The house is located 2km from Ampolla village. It's an independent house, spacious and bright, comfortable and cozy loft for groups from 6 up to 8 people. The kitchen has all cooking utensils, refrigerator, dishwasher, oven, microwave, etc. 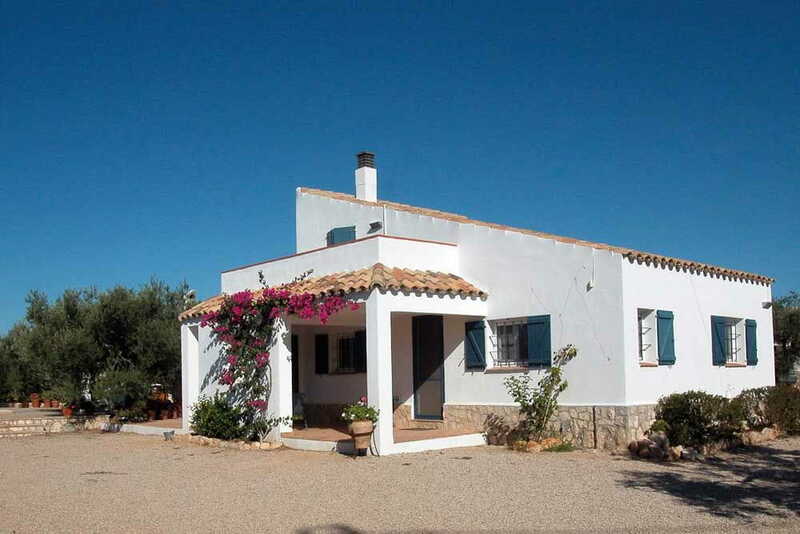 The house has a washing machine and complete furnishings for visitors and abroad enjoy the gardens, barbecue and pool.